Like many, I’ve long since been a fan of the original Clinique Moisture Surge gel. I tend to have dehydrated cheeks and an oilier t-zone, which although needs very little oil boosting, is often massively dehydrated. It’s often very difficult to deliver an enormous amount of deep, multi-level hydration whilst simultaneously keeping skin matte and shine-free. So with that in mind, I was so pleased to be sent an overnight mask, intense version of the product I so truly love. What immediately struck me on first application was how rich, thick and creamy this product feels. The box also states to apply the mask generously. With it feeling so rich on the skin (it is a mask not a night cream after all) I was shocked and excited to discover that this product is oil-free, making it suitable for all skin types. As with all Clinique products, it delivers very high impact and immediate results. In the morning after first use, my skin’s texture had transformed. Everything looked and felt both plumped and lifted. Throughout the whole of the day, my skin felt more hydrated and by midday, when I sometimes experience a slight tightness on my cheeks, I still felt comfortable, mainly due to this product’s effective targeting and reparation of the moisture barrier. 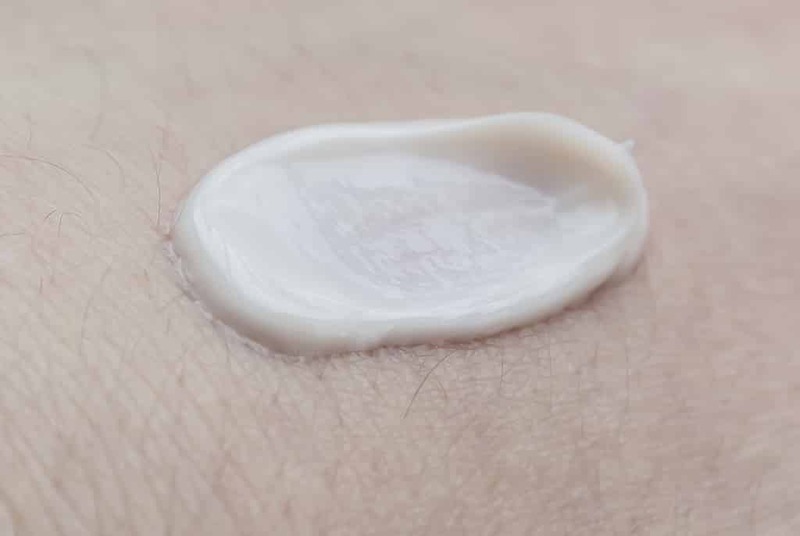 Looking at the moisturising ingredients, there’s sodium hyaluronate, murumuru seed butter, wheat brand extract, olive extract, shea butter, mango butter, pomegranate sterols as well as the sugars Trehalose and Sorbitol. 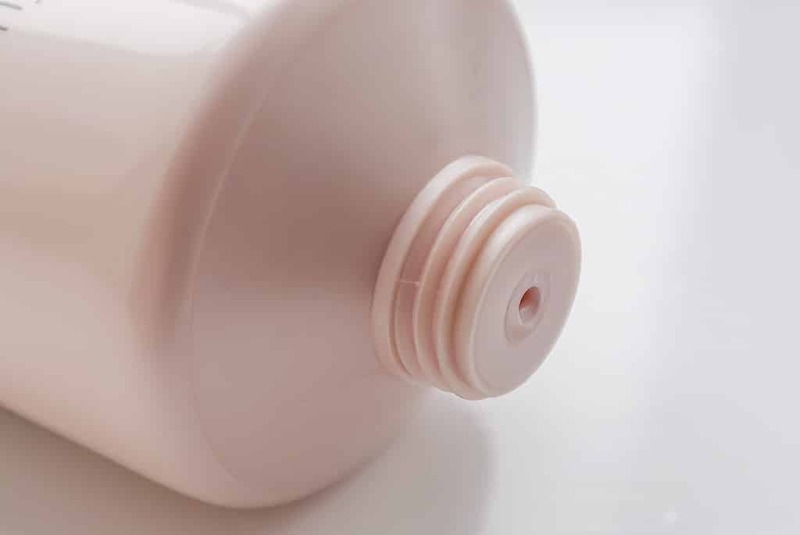 As well as moisturisers, there’s a gorgeous blend of anti-oxidants, the anti-irritant extracts of cladosiphon okamuranus and anti-inflammatory powers of bisabolol. The product also uses activated (-/+) Water/Aloe Barbadensis Leaf Water, I’m guessing a similar concept to Crème de la Mer’s Deconstructed Waters (they’re both part of the EL family after all). This is supposed to aid ingredient delivery deeper into the skin’s surface levels. Through a week or so using the product, I’ve really noticed the differences in my skin, not just the fact that I no longer wake up looking like death every morning. My biggest bug-bear is hydrating my skin effectively whilst maintaining a matte complexion during the day and I have to say, this is definitely giving me just that. Also, even though you need to be generous in your application, the tube seems to be hardly emptying at all, I even held it up to a bright bulb to check! It’s bizarre. Whatever your skin type or skin concern, we can all use a good boost of hydration plus it’s great for highly sensitive skin types being allergy tested and fragrance free. 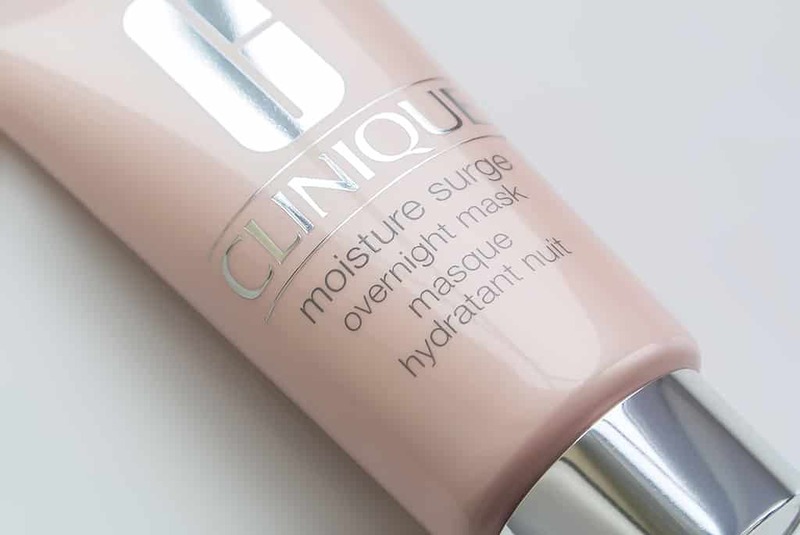 You can pick Clinique Moisture Surge Overnight Mask here over at the Clinique website for £28. This article first appeared on MANFACE written by Thom Watson. It was published on Tuesday 26th February 2013 and was last updated on Monday 3rd April 2017 at 3:51pm. 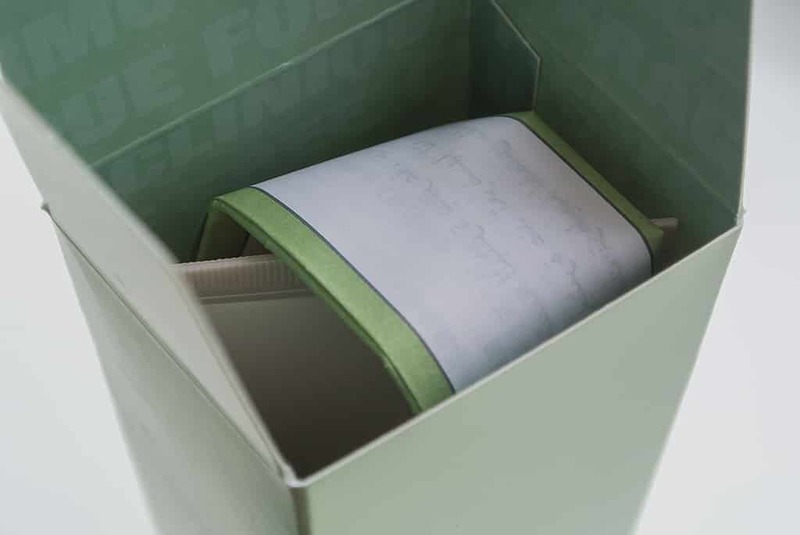 It's categorised under Clinique, Mask, Sensitive Skin where you'll find more related content. P.S. And can you please compare finish and efficiency of this mask and the Chanel one you also reviewed? Congrats on your larger font, lol! :) Btw, can you tell me if the consistency of this is more like cream? Or would you say more like cream-gel? Had my eye on this one weeks ago because it was suppose to be very suited for dehydrated skin, hello to my entire t-zone. I love the Sisley express floral gel mask for intense hydration, but it’s so wickedly expensive.. a cheaper alternative would be nice. Simple hydration and antioxidant action, nothing more or less. How is the fragrance in this one? I take it very neutral and ingredient smelling? Great review Thom! This sounds like exactly what I need. Been seriously battling the dryness this winter so this sounds perfect for it!